Sun-Burnt? 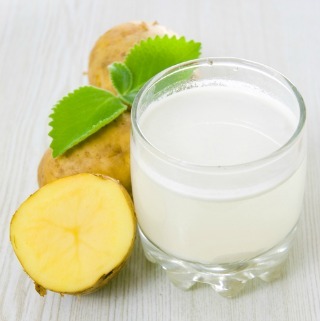 Here Are 15 Natural Remedies to De-Tan Your Skin! 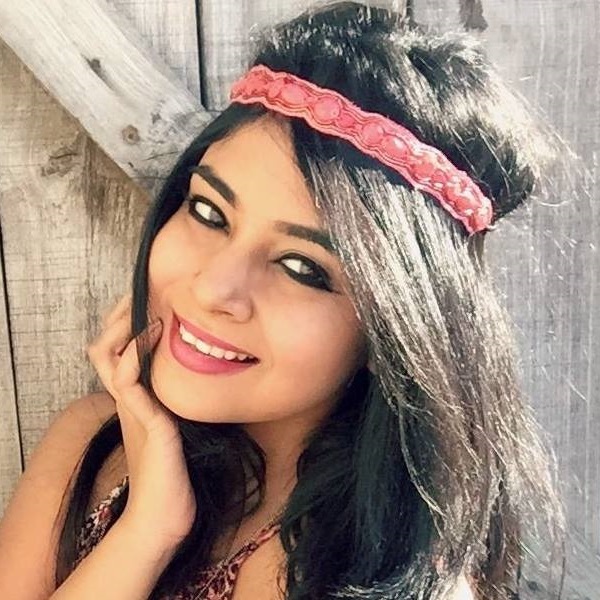 How to detan skin is something every girl who faces the harsh Indian summer year after year worries about. The sun is harsh and brutal on the skin, and no matter how many cream packs, sun block tubes and salon visits you make, you’re still going to suffer from burnt skin. That's why we have some super advice for you today - you can use these home remedies to de-tan your skin! 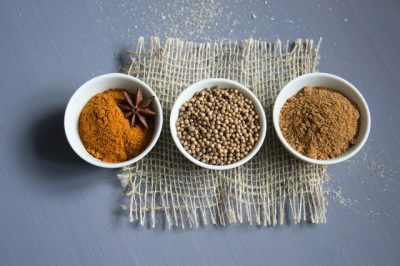 Detanning At Home With These All Natural Remedies! These everyday items can be found anywhere - in your kitchen or your local grocery store. And they not only help in cleansing your skin, but also improve its natural texture. 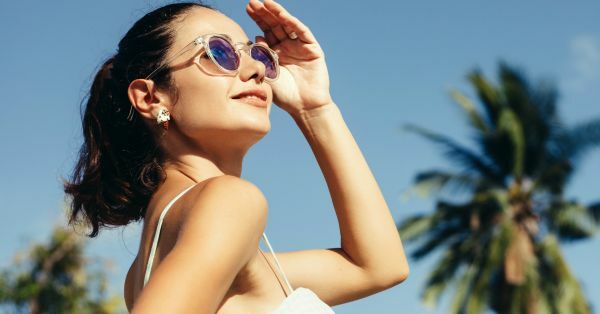 Here’s how you can detan the skin on your face, hands (and everywhere else) at home, and kiss your sun-burn woes goodbye! Tomatoes not only make for an ideal ingredient for salads but also work wonders for detanning your skin! 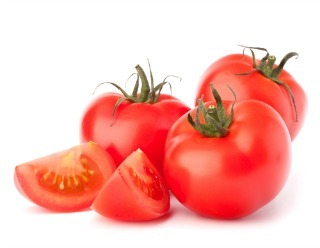 They contain lycopene, which works as a natural sunscreen for your skin. The antioxidant in the fruit fights cellular damage and reddening of skin, thus becoming the perfect answer to how to detan skin. Here’s how to make the best use of the fruit Step 1: Get your hands on some yummy fresh hand-picked tomatoes. Step 2: Mash them up and segregate the pulp. Step 3: Apply the juice of the pulp on your face. Step 4: Keep it on for about 15 mins till it dries up. Step 5: Rinse it off soon after. Step 6: Don’t forget to do this twice a week! 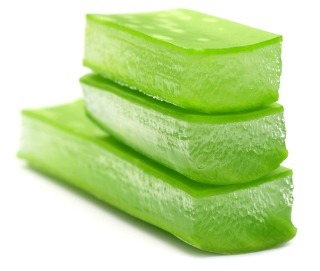 Aloe vera gel is immensely beneficial for your skin, especially when you're deeply tanned. When applied, it acts like a protective healing layer on the skin, reducing wrinkles and fighting ageing. It also reduces acne and helps replenish the skin's natural moisture. Here’s how to detan skin using its sumptuous benefits! Step 1: In a tiny bowl, mix the lemon juice and sugar. Step 2: Apply the mix to your face. Step 3: Spread it around the affected area in a circular motion. Step 4: Rinse it off after 20 mins. Step 5: Do this once a week. They not only make a tasty snack for your tummy, but also for your skin! Peeled, as paste or juice - the potato is good for your skin in all its forms. 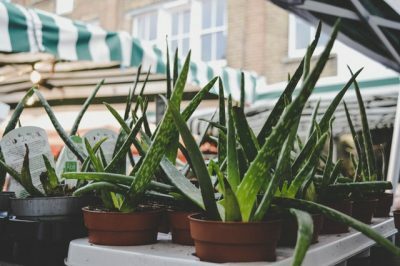 Believe it or not, it's one of the fastest and most effective veggies when it comes to de-tanning. Here’s how to de tan face and other parts of your body using extremely handy methods! Both ingredients are extremely beneficial for the skin. 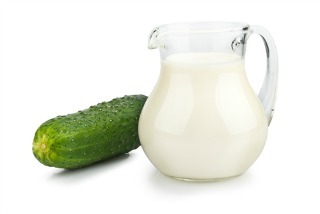 While cucumber has cooling properties, milk has moisturizing ones. The two of them combined make for one helluva healthy face pack. Here’s how to make it for detanning at home! Step 1: Use a blender to make cucumber juice. Step 2: Pour the juice into a glass and add milk. Step 3: Mix well and apply it on the affected area for 20 mins. Step 4: Do this religiously twice a day. Yoghurt is the answer you’re looking for when it comes to how to detan face. It makes for a natural moisturizer and skin brightener. It helps clear dead cells, and keeps skin pores healthy and clean. 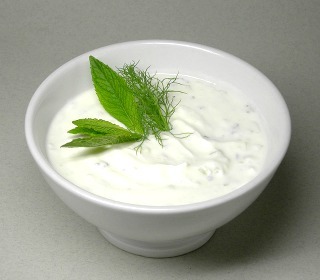 Here’s how to use yoghurt on your skin to de-tan it: Step 1: Mix yoghurt and lemon juice in a bowl. Step 2: Apply it on your skin before you take a shower. Step 3: Wash it off after a good 30 mins. Step 4: Stick to this routine daily. If you’re wondering about how to detan skin, then you should look to papaya for your rescue. The papaya is as refreshing for your skin as it is for your body when you eat it! 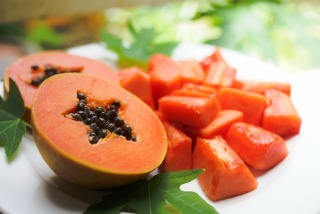 Papaya helps give your skin a radiant glow and a smooth finish, and is an excellent beauty choice for de-tanning. Step 1: Cut a fine papaya slice. Step 2: Rub it against your face. Step 3: Keep the sticky fluid on for about 20 mins. Step 4: Rinse it off soon after. Step 5: Do this twice a day. If you want to see magic in action, you've got to use dahi on tanned skin. Curd has cooling and nourishing properties, and besan acts a skin lightener, thus making it the perfect remedy for how to detan skin. A mix of the two keeps your skin soft, radiant and clear. Step 1: Empty the curd into a bowl. Step 2: Add besan to the mix as well. Step 3: Apply the mix to your face. Step 4: Let it set there for 10-15 mins. Step 5: Rinse it off once the pack starts harden. Step 6: Do this once a week. Turmeric is already known for its antiseptic properties while bengal gram flour is an efficient skin lightening agent. The two together make the perfect recipe for a detan pack at home! Here’s how: Step 1: Mix half a teaspoon of turmeric powder in two tablespoons of Bengal gram flour. Step 2: Add some milk and one teaspoon of rose water to achieve a consistent mixture. Step 3: Apply to tanned areas and leave it on for 15-20 minutes. Step 4: Rinse off with cold water later. 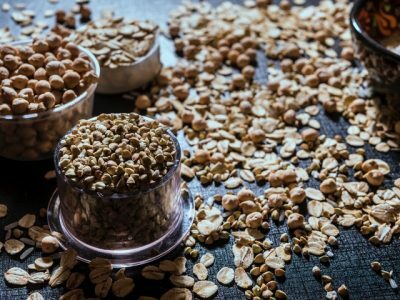 The masoor daal in your kitchen cabinet does more than giving you your dose of proteins. It also makes for the perfect recipe when it comes to how to detan skin. Add it with tomato and aloe gel and your skin tan woes will effectively wish you goodbye! Step 1: Soak one tablespoon of masoor daal in water and let it sit overnight. Step 2: Make it into a paste and add equal quantities of tomato paste and aloe gel to it. Step 3: Apply to tanned areas and leave it on for 30 minutes. Step 4: Rinse off with cold water later and watch the magic unfold! Buttermilk is just so good for your skin that it has to be in all our skin remedies. Oatmeal is effective for ridding your skin of its layer of dead cells, thus making it the perfect answer for how to de tan face and hands. Step 1: Add two tablespoons of oatmeal to three tablespoons of butter milk. Step 2: Mix well to achieve a thick consistency. Step 3: Slather it on tanned areas and leave it on for half an hour. Step 4: Rinse off with cold water later. 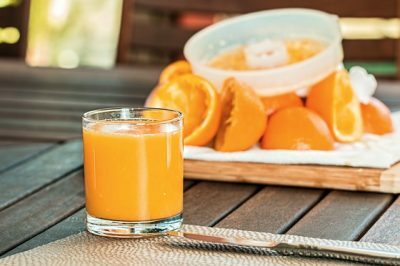 Orange juice is extremely rich in vitamin C, thus making it the perfect detan home remedy. Vitamin C acts as a natural bleaching agent, thus giving your skin the detanning it needs. 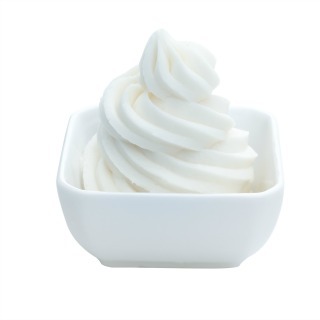 Yoghurt helps balance the natural pH of your skin and makes sure that you do not experience the burning sensation that might come with Vitamin C. Step 1: Mix one tablespoon of orange juice in half a tablespoon of yoghurt. Step 2: Apply the mixture to tanned areas and leave it on for 30 minutes. Step 3: Rinse off with cold water later. Step 4: Repeat every other day for best results. Yes, you read it right. 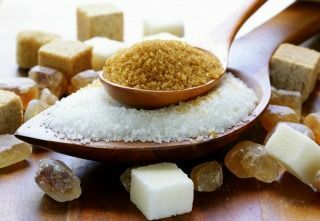 This combination is not only a sweet delicacy, but can also be used as a perfect detan home remedy! 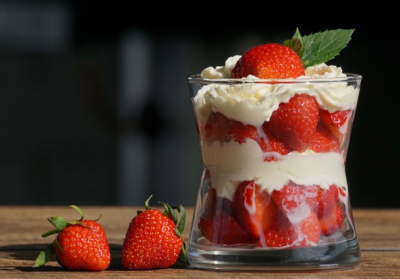 Strawberries are extremely rich in antioxidants, thus making them perfect for fighting tanning. Here’s how you can make the best of this tasteful combination! Step 1: Grab a ceramic bowl and mash five strawberries for puree-like consistency. Step 2: Apply the mixture to tanned areas and leave it on for 30 minutes. Step 3: Add two tablespoons of milk cream to achieve a dense paste. Step 4: Rinse off with cold water later. Sandalwood is a known skin whitening agent, and can be effectively used to get rid of tanning. Add coconut water to it and you get the perfect solution for how to detan hands and other parts of your body! 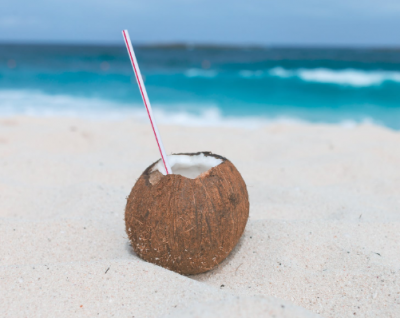 Step 1: Mix one tablespoon of sandalwood powder in two tablespoons of coconut water. Step 2: Rinse off with cold water later. Step 3: Apply the mixture to tanned areas and leave it on for 30 minutes. Step 4: Repeat every other day for best results. When it comes to a detan home remedy, citrus can never ever disappoint you. So go ahead and invest in some pineapple pulp if you want to try different detanning methods. Add some honey to it and your detan face pack is ready! Step 1: Take some pineapple chunks and mash them into a pulp. Step 2: Apply it on tanned areas and leave it on for about 20 minutes. Step 3: Add one tablespoon of honey to the mashed pineapple. Step 4: Rinse off with cold water. 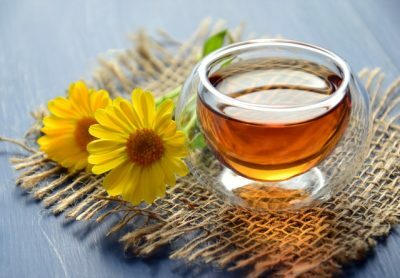 Whether you’re looking for how to detan face at home or other parts of your body, these tried and tested home remedies will definitely come to your rescue! This story was updated in April 2019.